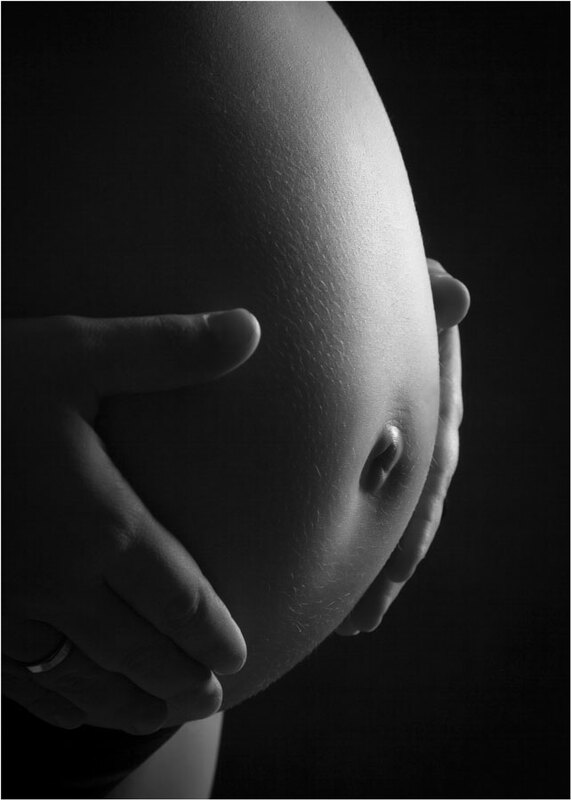 A maternity portrait is something so beautiful for mothers to have. 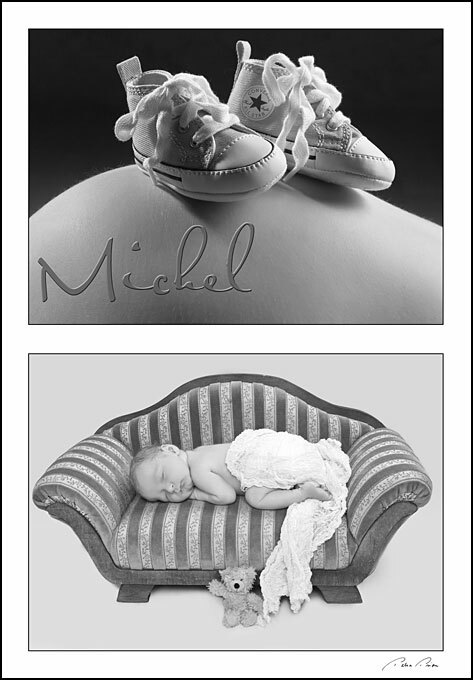 Our Venice FL studio offers beautiful settings for your maternity photography session, and we can even put together story collages, showing the mother-to-be and then the baby once it’s born. 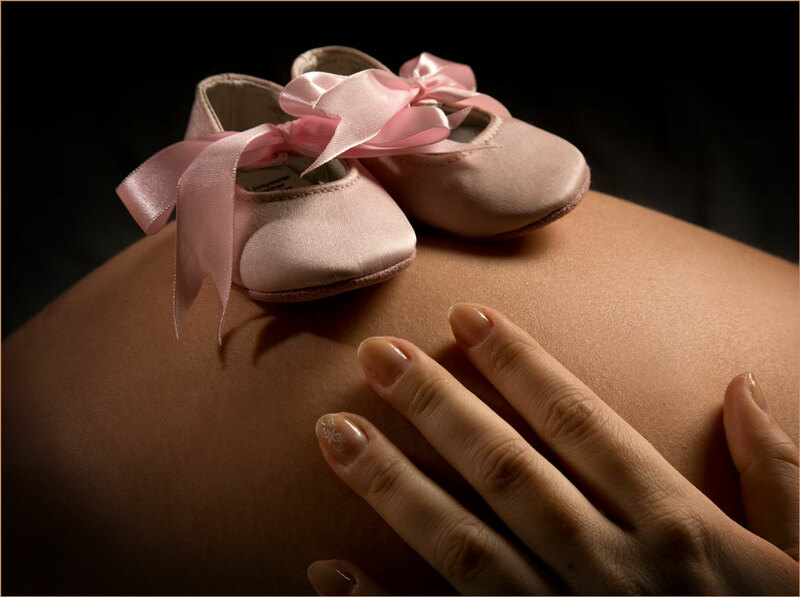 The best time to photograph expectant moms is six weeks before the baby is due.